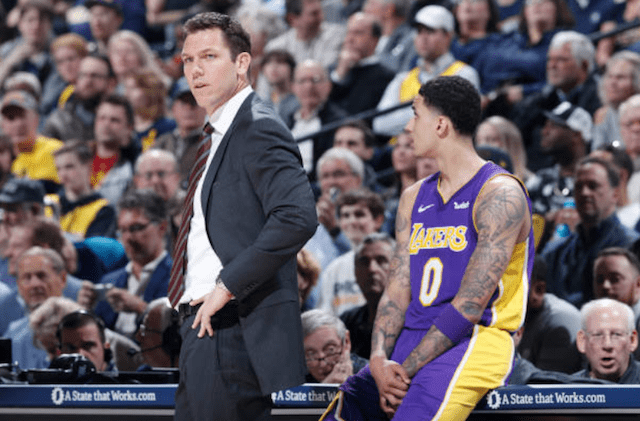 After growing with the Los Angeles Lakers young core through his first two seasons as head coach, expectations and pressure on Luke Walton dramatically changed for the 2018-19 campaign. His job security became a talking point after Lakers president of basketball operations Magic Johnson criticized Walton in a meeting after a 2-5 start to the season. Johnson later said Walton’s status was not in jeopardy, barring “something drastic,” which he declined to explain. 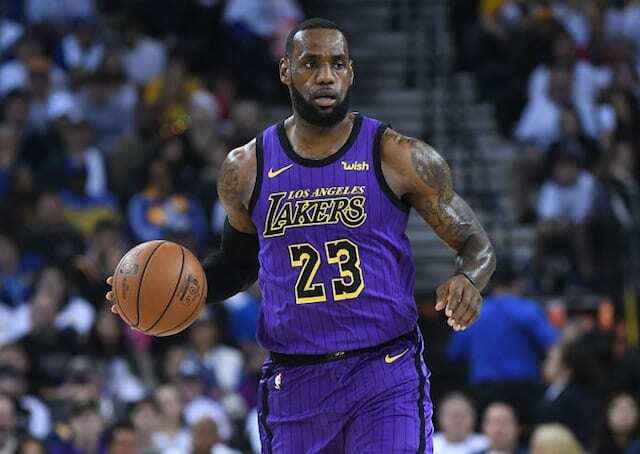 The Lakers began to turn the corner but have struggled to remain afloat without LeBron James and Rajon Rondo. The more problematic issue than a 4-7 record as James and Rondo are on the mend are losses to the lowly New York Knicks and Cleveland Cavaliers. The Knicks were mired in a nine-game losing streak heading into their matchup with the Lakers at Staples Center, and the Cavs had lost 12 in a row. Next entered the Chicago Bulls, a team dealing with internal trouble and on a seven-game losing streak. Walton adjusted his starting lineup, to mixed results, but the Lakers snapped a two-game losing skid by hanging on for a 107-100 win despite a sloppy finish. Lonzo Ball and Brandon Ingram deemed the game a must-win for the Lakers. Kyle Kuzma agreed, but explained the team was not feeling any of the mounting external pressure on Walton. “No, I wouldn’t necessarily say so,” Kuzma said. 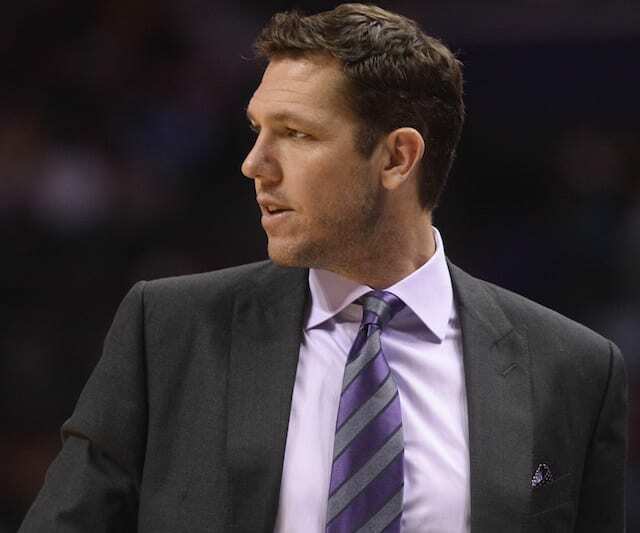 Kuzma regularly championed for Walton’s coaching and ability to lead the team last season. Despite rampant speculation, indications point to Walton remaining head coach through this season, in large part because of staunch support from Lakers owner Jeanie Buss.